David Jordan, Undated , Paperback. Signed by the author on the title page - unverified and reflected as such in the lack of premium. 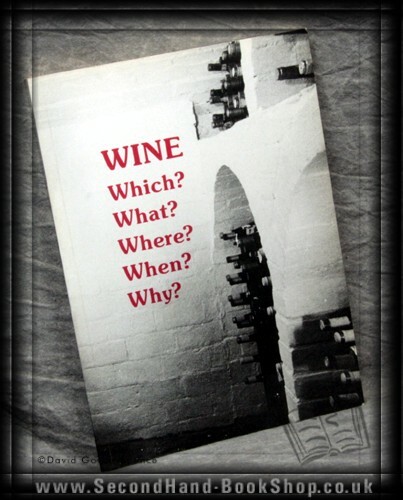 A wine guide from the, then, owners of Bowlish House Restaurant in Shepton Mallet. Published circa 1980, pre-5 digit area codes for the U.K. Size: 8½" x 6". 186 pages.